Can be reused for up to 1 year after opening. Requires no sealer, cures in 24 hours. 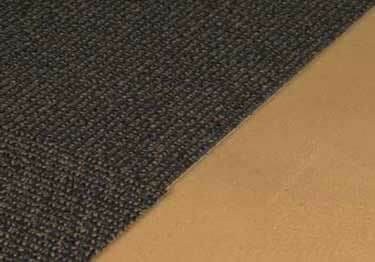 Stain resistant for lasting results. On sale now, 10% off regular price. Starting at $81.42. Get professional grade results with this caulk. 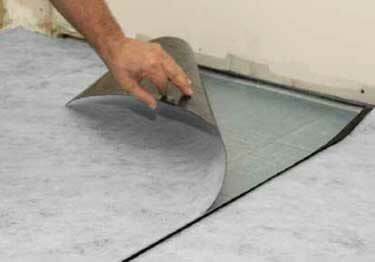 Great for indoor, outdoor, wet & dry applications. Over 40 MAPEI Colors. On sale now, 10% off regular price. Starting at $15.71. 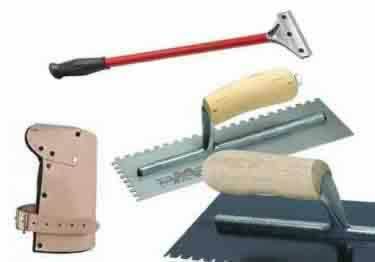 For commercial & residential, indoor & outdoor applications. 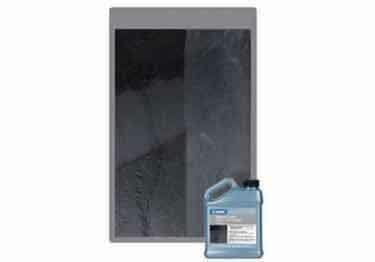 Available in over 40 standard MAPEI colors. On sale now, 10% off regular price. Starting at $23.47. 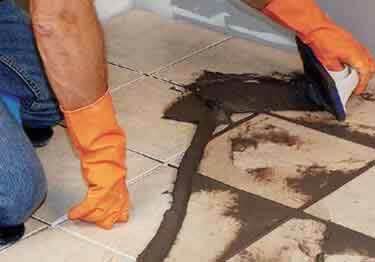 Prepares existing tile or stone surface for new tile installation. 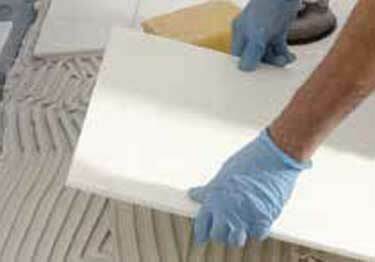 Easy to apply & enhances adhesion to existing ceramics. On sale now, 25% off regular price. Starting at $66.21. 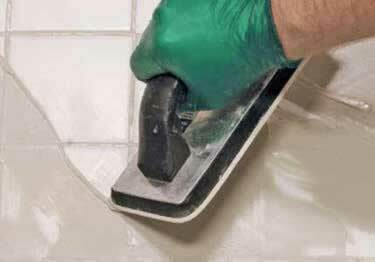 Restores current grout joint color or lets you change your grout joint color with one of the 40 available shades. On sale now, 10% off regular price. Starting at $16.58. 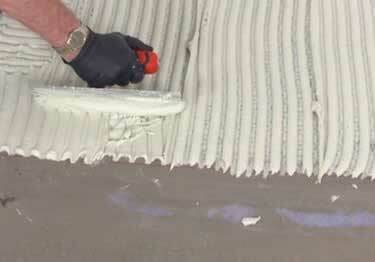 Premium-grade pre-blended Portland-cement for use with joints from 1/16" to 1/8". 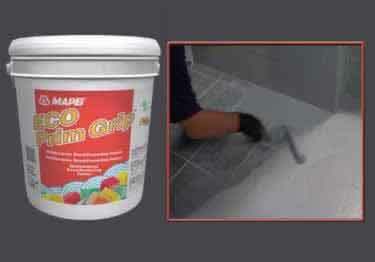 Available in 40 standard MAPEI®. On sale now, 10% off regular price. Starting at $15.38. 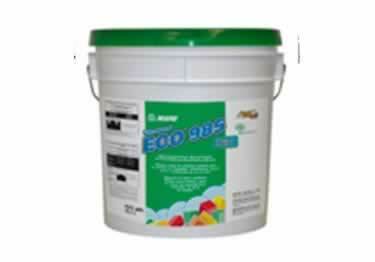 Premium-grade high strength epoxy mortar & chemical resistant grout! 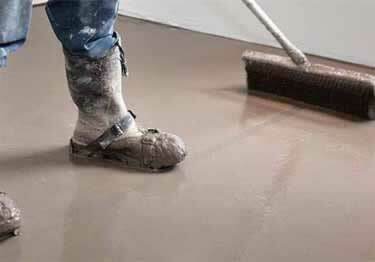 Comes in 40 standard MAPEI® colors. On sale now, 10% off regular price. Starting at $38.08. 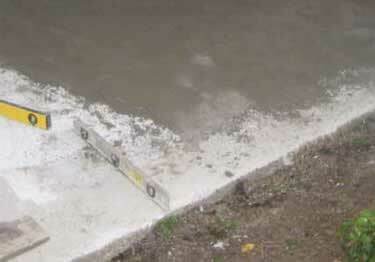 Premium-grade pre-blended Portland-cement - just add water for mixing! Available in 40 standard MAPEI® colors. On sale now, 10% off regular price. Starting at $14.54. 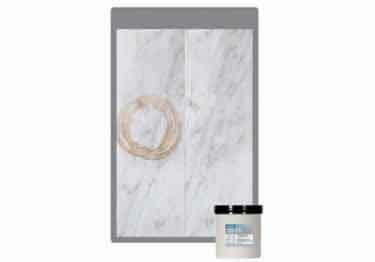 Stain and chemical resistant - great for walls, floors and countertops. 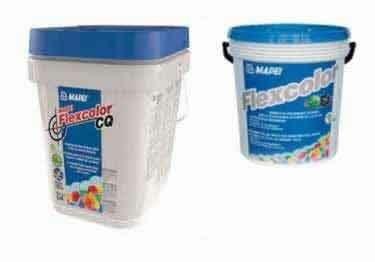 Available in 40 standard MAPEI® colors. On sale now, 10% off regular price. Starting at $38.08. 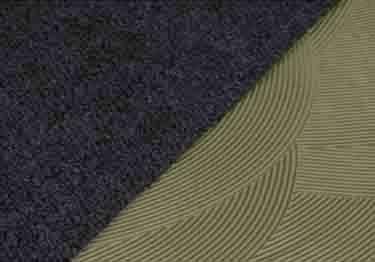 High performance additive for use with Planipatch® to create an embossing leveler or as a patch. On sale now, 10% off regular price. Starting at $31.43. Choose from 8 different cleaners to remove tough dirt, grime, stain or other mess. Easy to use and has a fresh fragrances. On sale now, 25% off regular price. Starting at $15.70. 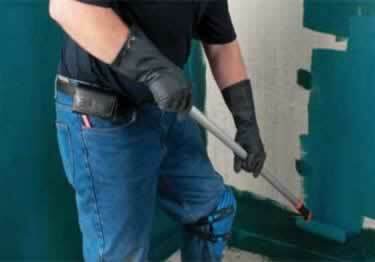 4 professional stain/haze removers in granite, marble, concrete, ceramic, porcelain, etc. 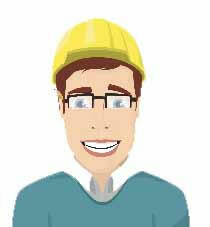 Product provides total care solutions. On sale now, 25% off regular price. Starting at $15.14. Easy to apply & quick to dry. This polymer-modified, cement-based compound is available in 10 lb., 25 lb. and 45 lb. pails. On sale now, 10% off regular price. Starting at $14.78. 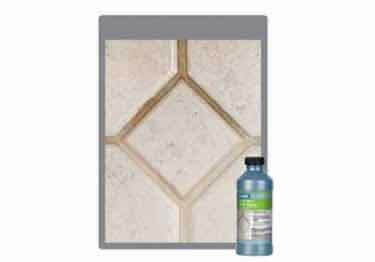 Mortar-Premium-grade bright white glass tile mortar with polymer. Available in 10 lb. and 43 lb. bags. On sale now, 10% off regular price. Starting at $18.31. Grout Care-Remove tough coatings, varnishes, sealers, epoxy, grout haze, & more with this heavy duty sealer and stripper. On sale now, 25% off regular price. Starting at $25.52. 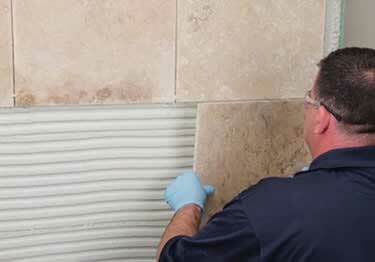 8 sealing & finishing products penetrate surfaces to protect & enhance beauty of natural stone, ceramic tile, and quarry tiles. On sale now, 25% off regular price. Starting at $14.81. 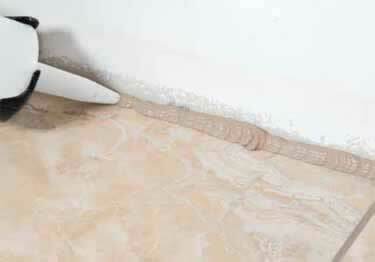 Isolate cracks & waterproof before installing ceramic or stone tile with rapid drying Mapelistic AquaDefense Membrane. On sale now, 10% off regular price. Starting at $88.07. 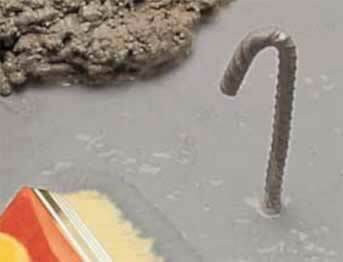 EBA by MAPEI® is a strong epoxy bonding agent used for bonding screeds, repairing mortars, anchoring & crack repairs. On sale now, 10% off regular price. Starting at $310.28. 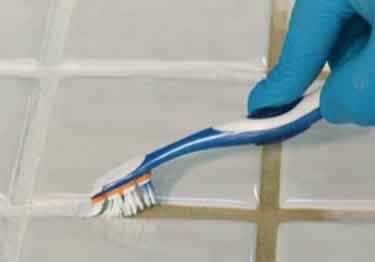 Peel and stick down to get crack isolation & noise reduction membrane, great for commercial & residential applications. On sale now, 10% off regular price. Starting at $379.94. 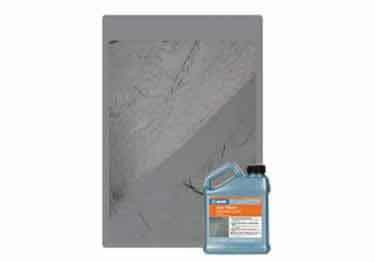 Standard thin-set tile mortar with polymer for interior & exterior tile applications. Available in white or gray in a 50 lb. bag. On sale now, 10% off regular price. Starting at $17.61. 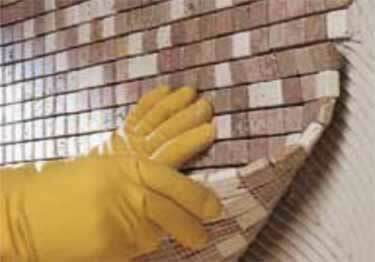 Professional-grade thin-set tile mortar with polymer for interior and exterior tile applications. On sale now, 10% off regular price. Starting at $22.82. 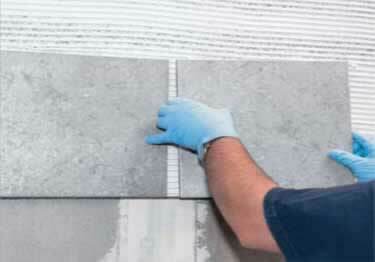 Premium-grade medium-bed & thin-set tile mortar for large format & heavy tile/stone, interior & exterior installations. On sale now, 10% off regular price. Starting at $36.12. 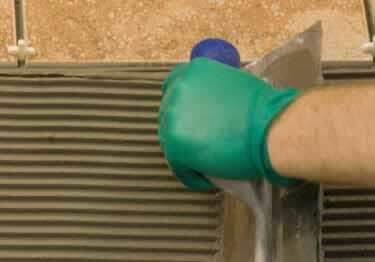 Resistance to water, dirt & oil-based stains & make routine cleaning easier. Available in 25.6 oz, 49 oz, 64 oz. containers. On sale now, 10% off regular price. Starting at $28.37. 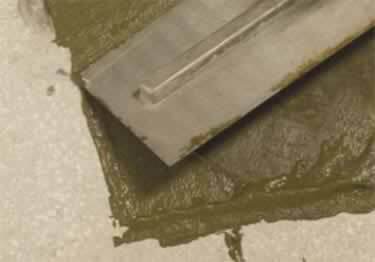 Pre-blended mortar mix that levels & flattens substrates prior to tile or stone installations. Available in 55 pound bags. On sale now, 10% off regular price. Starting at $12.31. 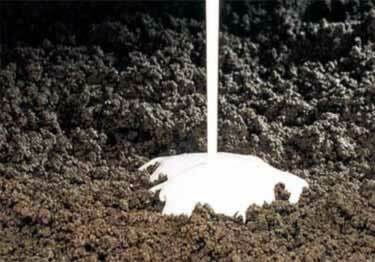 Professional grade self-leveling, cement-based underlayment mix for interior concrete & engineer-approved floors. On sale now, 10% off regular price. Starting at $36.44. Acrylic latex admixture for horizontal, vertical, & overhead interior/exterior structural concrete repairs & concrete toppings. On sale now, 10% off regular price. Starting at $25.87. Sets rapidly. 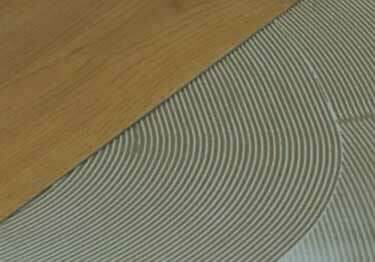 Skimcoating & patching compound for commercial & residential applications on concrete & wood subfloors. On sale now, 10% off regular price. Starting at $24.62. 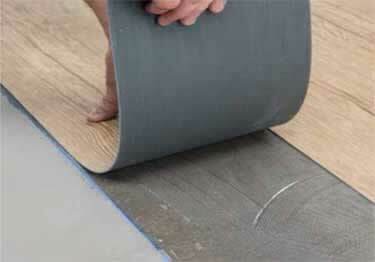 Quick-setting, high-performance, self-leveling, underlayment mix for interior concrete & engineer-approved floors. On sale now, 10% off regular price. Starting at $47.93. 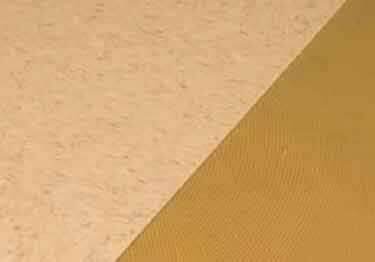 Polymer enriched, medium-bed mortar&thin-set tile mortar for use with large and heavy format tile&stone installations. On sale now, 10% off regular price. Starting at $25.69. 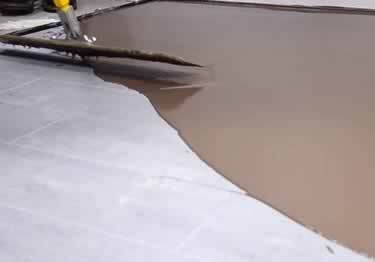 Easy preparation, high-performance, self-leveling, smoothing and repairing, underlayment mix. On sale now, 10% off regular price. Starting at $54.39. One of my favorite shows on TV is that one where the couple goes to look at three houses before deciding which one to buy. 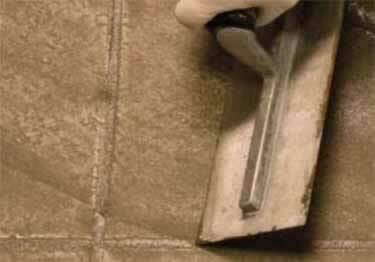 At least one of the homes always has the ugliest tile and stone floors you can imagine. While many people will cower in fear at the sight of ugly tile or stone, the Koffler Customer knows that Mapei has it covered. 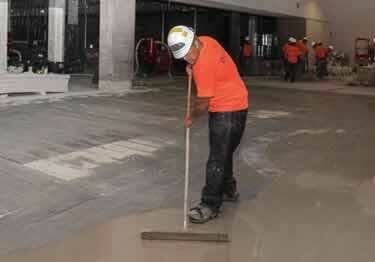 Mapei produces commercial-grade products for laying tile over tile, priming a subfloor, cleaning grout, removing haze from tile and stone, and sealing your handiwork when you are finished. 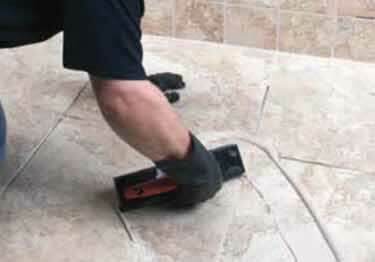 Check out helpful instructional videos on how to install Mapei flooring products at the top of KofflerSales.com and their YouTube channel. 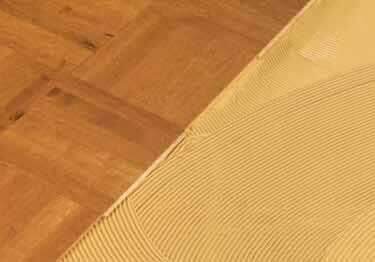 Any space will look better if it is clean and in good condition. 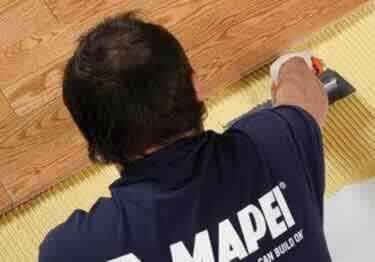 Mapei produces commercial-grade flooring products, so you know that their products will hold up for the long haul. 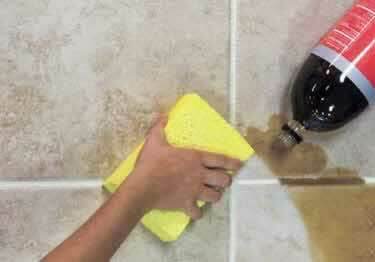 But Mapei Ultracare Stone, Tile and Grout Cleaner will refresh any floor to look beautiful again. 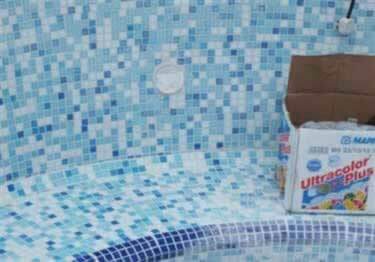 Use Mapei Ultracare Grout, Tile, Stone, and Haze Remover to restore and remove stains from granite, marble, porcelain, ceramic, and concrete surfaces. 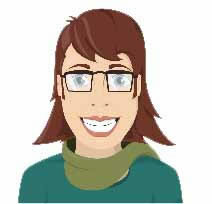 Want to show off your next tile or stone work project? Send Koffler Sales a picture of your completed project and you'll be entered in their monthly drawing for a $100 Visa gift card!